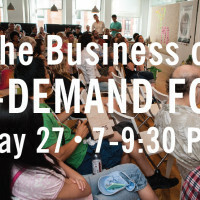 On May 27, 170+ members of the food tech community joined us for our largest Food+Tech Meetup to date, The Business of On-Demand Food. We heard from 5 startups who are working to revolutionize the on-demand industry delivering cooked meals, groceries, booze and more at the tap of a button. A brief recap of the startup presentations is below. We will also be publishing videos of the presentations in the coming weeks, so stay tuned. 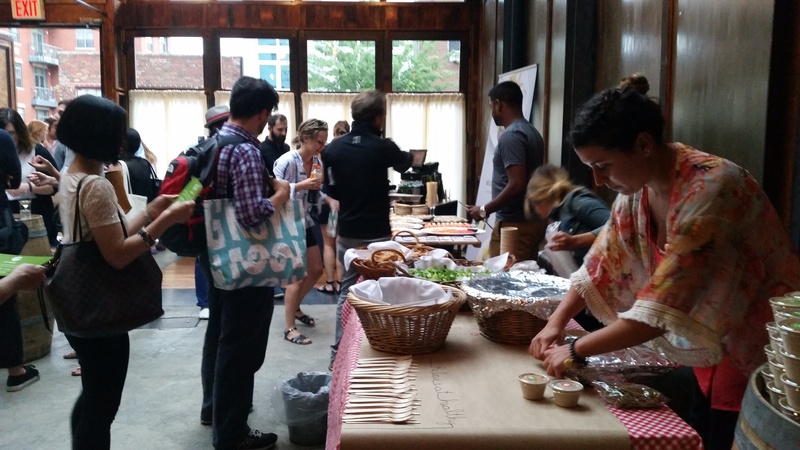 You can learn more about our Food+Tech Meetup and get notified about future events here. We’d like to thank our food sponsors Munchery, Ox Verte, GoodMeal and Sweetist for providing delicious eats and Drizly for the killer cocktails. And a very special thank you to Brooklyn Winery for hosting. 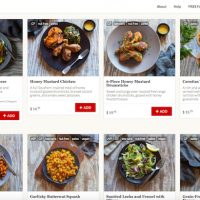 Munchery, the Menlo Ventures, Anthos Capital and SherpaVentures backed startup, delivers fully cooked dishes that are chilled but can be heated up in minutes. 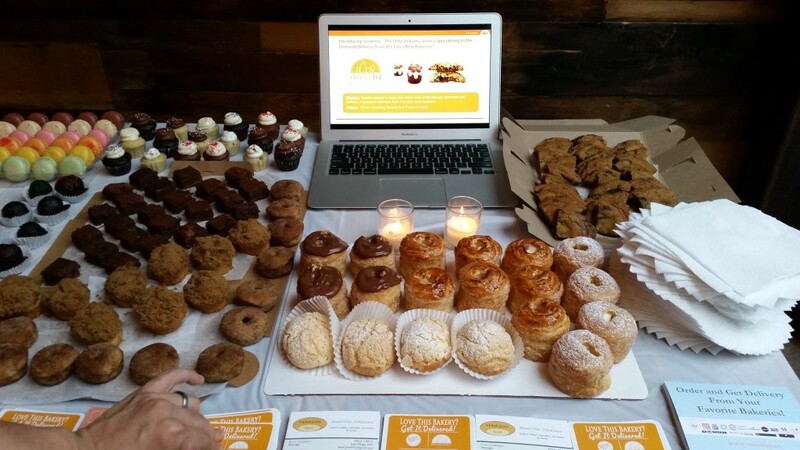 The startup launched in San Francisco in 2010 and expanded to New York in March 2015. Because it operates out of one central kitchen, Munchery is able to scale easily. And unlike other on-demand startups, Munchery employs its own delivery people and chefs, New York General Manager Mike Blank told the Meetup group. The startup has raised $117.2M to date, including an $85M round in May which valued the startup at $300M. GoodMeal delivers healthy, ready-to-eat meals and offers a daily rotating menu of dinner options that are delivered in under 20 minutes. 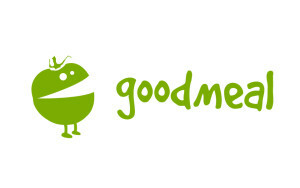 Co-founder & CEO Pedro Rivas discussed GoodMeal’s emphasis on simplicity and its goal to be a “mom substitute.” By offering only 2-3 choices, GoodMeal allows customers to decide in 15 seconds what/if they will order. The bootstrapped startup launched in January 2015 and is continuing to test and modify its service. DoorDash, the Khosla Ventures, Sequoia Capital and Kleiner Perkins backed delivery service, connects users with over 4,000 local businesses, delivering goods in under 45 minutes. While it currently focuses on restaurant delivery, DoorDash plans to expand to other markets soon. Brent Seals & Peter Quinn, NYC Launcher & Partnerships Lead respectively, talked about DoorDash’s mission to take the burden of delivery off of the restaurants. Since launching in 2013 it has expanded to 10 U.S. cities. DoorDash announced a $40M Series B round in March led by Kleiner Perkins Caulfield & Byers, which brings its total funding to $59.7M. Backed by Kleiner Perkins, Khosla Ventures and Sequoia Capital, grocery delivery service Instacart allows users to place orders from multiple local stores at the same time and have them delivered to your door in as little as one hour. Launched in 2015 in San Francisco, Instacart now operates in 16 cities with 50+ partner stores. NYC Operations Manager William Nichols discussed new features including its recently launched Emoji search. That’s right, users can order pizza using the pizza Emoji. In January 2015, Instacart announced a $220M Series C funding round at a $2B valuation led by Kleiner Perkins Caulfield & Byers. The startup has raised $275M in funding to date. 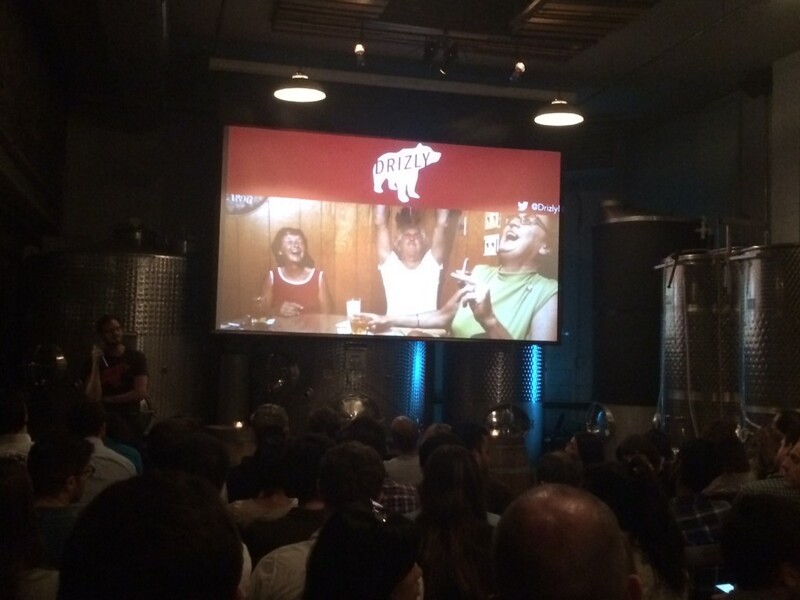 Drizly aims to bring the alcohol delivery industry into the 21st century. The startup partners with local businesses to deliver booze at the tap of a button. 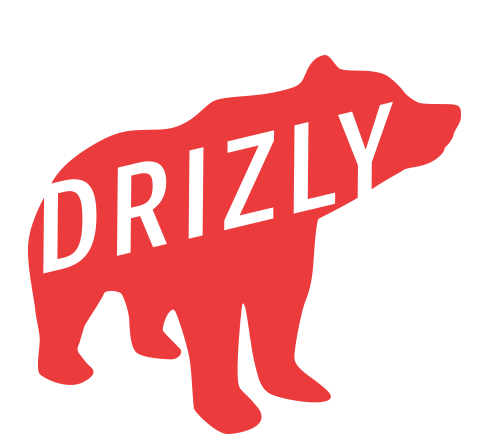 Launched in Boston in 2013, Drizly expanded to 10 US cities in 2014 and plans to be in 30+ US and Canadian cities by the end of 2015, New York Market Manager Doug Berman told the group. Alcohol is a $100B industry, but less that 1 percent of business is done online, he said. Cracking into that market is challenging though; Regulation navigation has kept the alcohol industry relatively sheltered from technology infiltration. To fit into the existing industry landscape Drizly operates as a third party marketing company that works in support of the 3 tiered industry comprised of producers, wholesalers and retailers, said Berman. 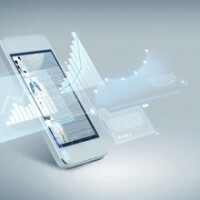 The startup announced a $13m Series A in May led by Polaris Partners and existing investors Suffolk Equity Partners and First Beverage Group. It has raised $17.8M to date.